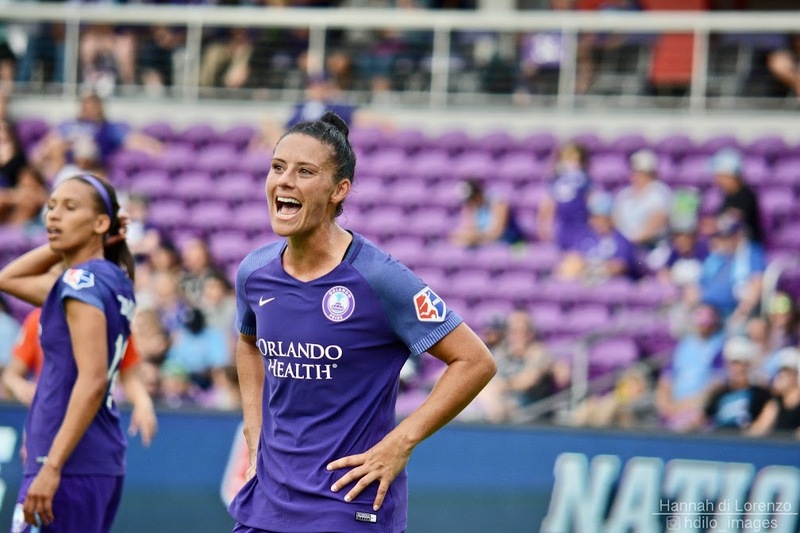 When the latest roster for the United States women’s national team dropped on Thursday, one name — that of veteran defender Ali Krieger — leapt off the page. 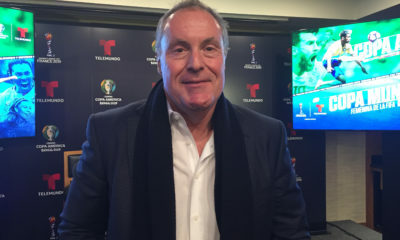 Ahead of two April friendlies, only 10 weeks out from the 2019 World Cup, and following a long period of relative roster stability, no one really suspected there would be any big surprises for the team’s upcoming matches against Australia and Belgium. Nevertheless, head coach Jill Ellis named Krieger to the roster after freezing out the one-time mainstay for the past 18 months. 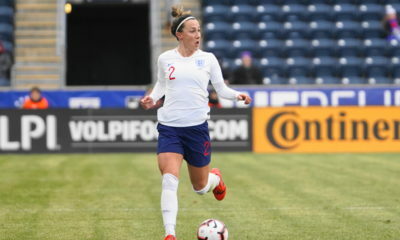 The Americans are coming off a worrisome SheBelieves Cup in which they gave up four goals combined in matches against Japan and England, and the team’s performance was pockmarked by poor defensive play. Considering the team’s recent form and it’s defensive liabilities over the past year, Krieger’s return to the fold is not only justified, but overdue. 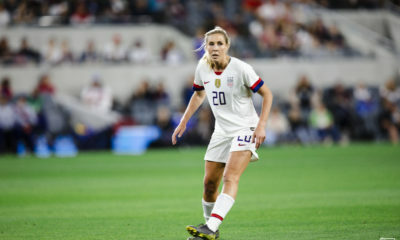 The Orlando Pride defender last played for the Americans in April 2017, and stopped receiving call-ups altogether after the that summer’s Tournament of Nations.